I love to give gift baskets for Christmas. It’s so much fun to put them together, and recipients love having a basket of gifts rather than just one thing. 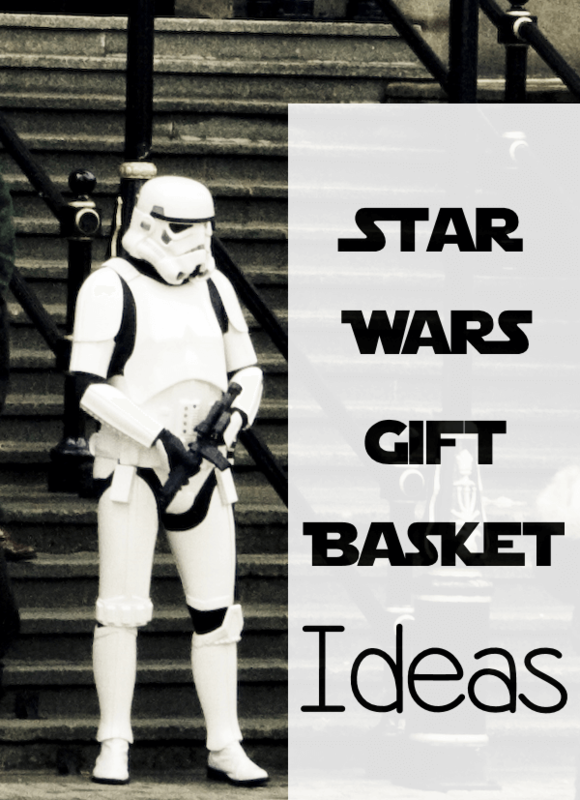 If you have a Star Wars fan on your list, check out these gift basket ideas with a Star Wars theme. You’ll find ideas for both kids and grown-ups. I recommend checking dollar stores for the actual baskets for holding the Star Wars loot. They usually have pretty decent basket selections. You might also find baskets at Walmart and Target. 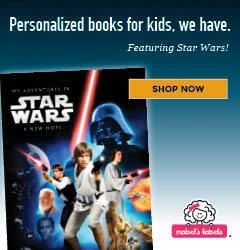 Mabel’s Labels sells personalized Star Wars books that will no doubt enrapture younger Star Wars fans. 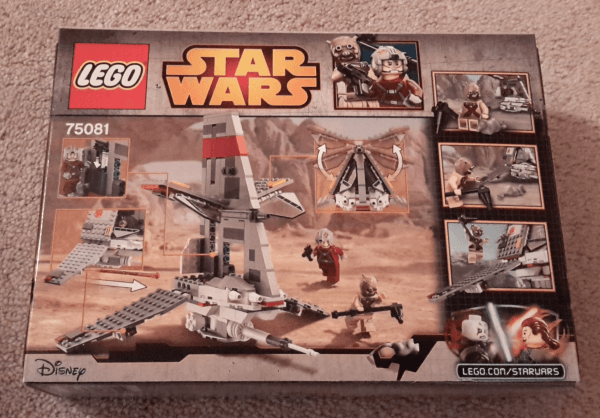 You can find all sorts of Star Wars themed LEGO sets, including the LEGO Skyhopper or the smaller AT-AT Microfighter (imperial walker) , in many different sizes and price ranges. Fans of all ages have devoured the enormous selection of books written over the years featuring Star Wars characters and themes. Only recently, however, the Star Wars movies were released as Little Golden Books appropriate for kids. Calendars make perfect gift basket ideas. They’re available in a variety of sizes and in almost any theme you could possibly think of, such as the Star Wars Episode VII Deluxe 2016 Wall Calendar. Anyone can wear Star Wars T-shirts, hoodies and other Star Wars apparel, and such items are conveniently small enough to make great gift basket ideas. 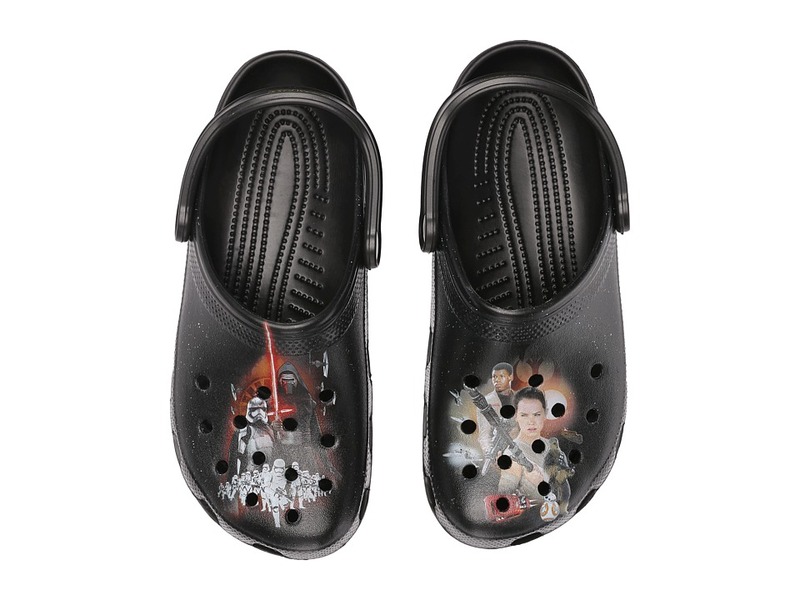 You can even find Star Wars themed Crocs shoes and Stride Rite Star Wars tennis shoes for the kids . Jewelry items make great gift basket ideas, and you can find attractive Star Wars jewelry, including a Gentlemens Classics Star Wars Darth Vader Pendant or a Darth Vader men’s watch . Check out this attractive Star Wars R2-D2 Figure Bank, a perfect conversation starter gift for Star Wars fans of every age. 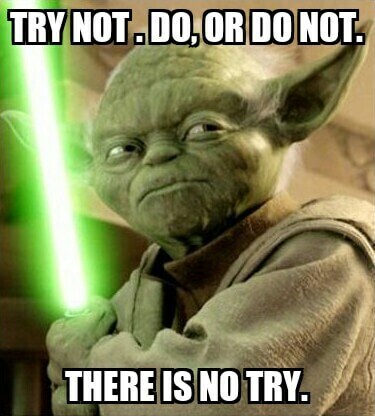 What fan isn’t looking forward to the much anticipated new Star Wars movie coming out this month? Your gift of Star Wars: Episode VII movie tickets (in the form of a gift card to Fandango) can’t go wrong. Even if the recipient has already seen the movie, he or she will probably want to see it again! Kids love creating things, and they can have a ball with the Star Wars Design A Vinyl Stormtrooper set or the Star Wars Ultimate Activity Case . Pillow Buddies are available for various favorite Star Wars characters, including the Star Wars Chewbacca Pillow Buddy and the Star Wars R2-D2 Pillow Buddy . What are you buying for that Star Wars super fan on your list? Are you looking forward to the new Star Wars movie? Could it possibly be as phenomenal as the original trilogy?